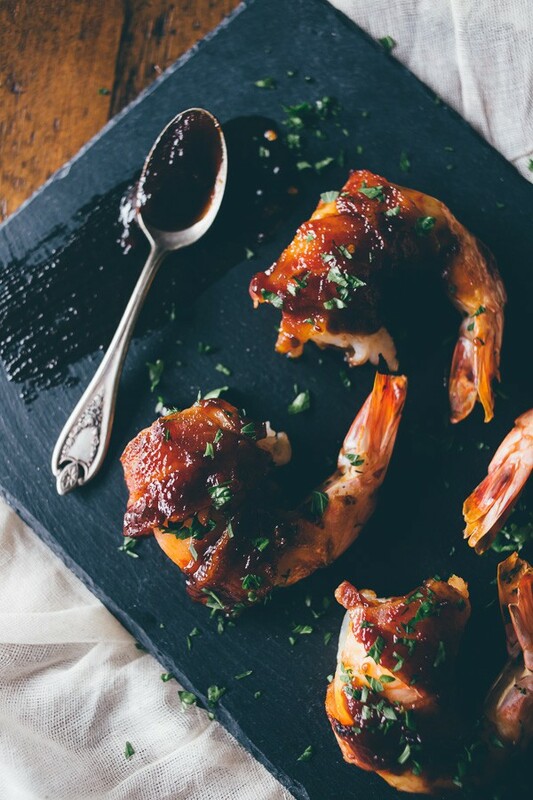 This roundup gives you 11 delicious ways to use apple butter! Apple butter is not just for slathering on toast. 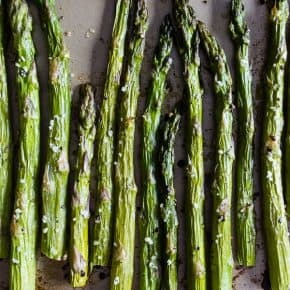 You can use it for both savory and sweet recipes. You guys know I LOVE me some apple butter. In fact, I have been working with Musselman’s apple butter since 2014 and love all the opportunities to make delicious recipes with their products. Growing up I used to slather apple butter over my toast but nowadays I tend to make delicious sweet and savory dishes with it. Seriously, it adds such a great flavor to dishes and I’m always surprised at the recipes you can throw a little apple butter into. Luckily for you, I’m not going to just say it’s great for recipes and leave you hanging. NOPE! Below I’m giving you my best 11 apple butter involved recipes. I have everything from ice cream to pizza to burgers to donuts. HECK. YES! 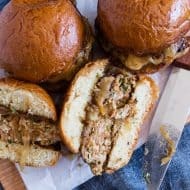 These apple butter onion chicken burgers are so crazy delicious. There is apple butter in the meat mixture and in the onion mixture. 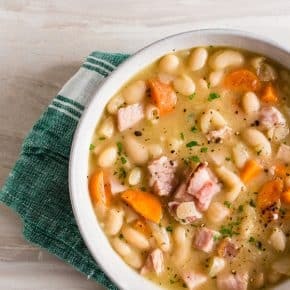 These babies are so good and packed full of flavor you’ll want to make them all year round! 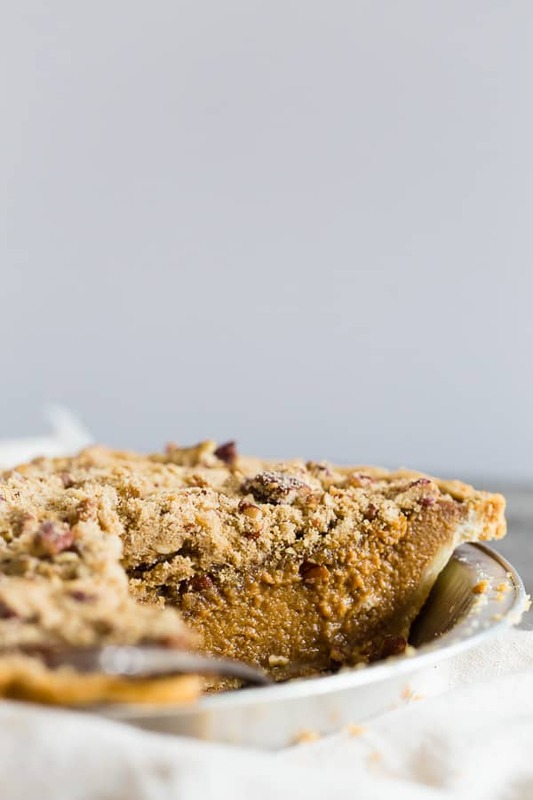 I just made this streusel topped apple butter pumpkin pie this year and it quickly moved into the top pumpkin pie spot. It’s the perfect combination of creamy pumpkin pie mixed with sweet apple butter and topped with a crunchy nutty topping. Seriously, YES! 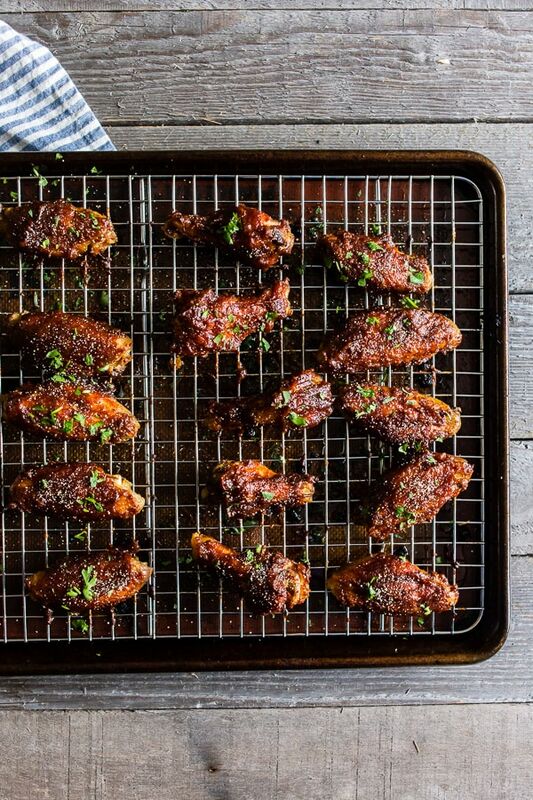 You guys know I LOVE chicken wings and these apple butter honey mustard chicken wings are super crispy and made right in the oven. 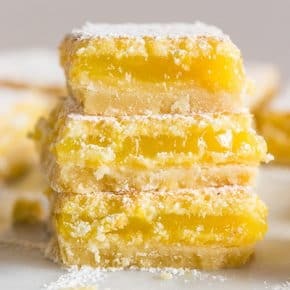 They are sticky and sweet and perfect for every party! 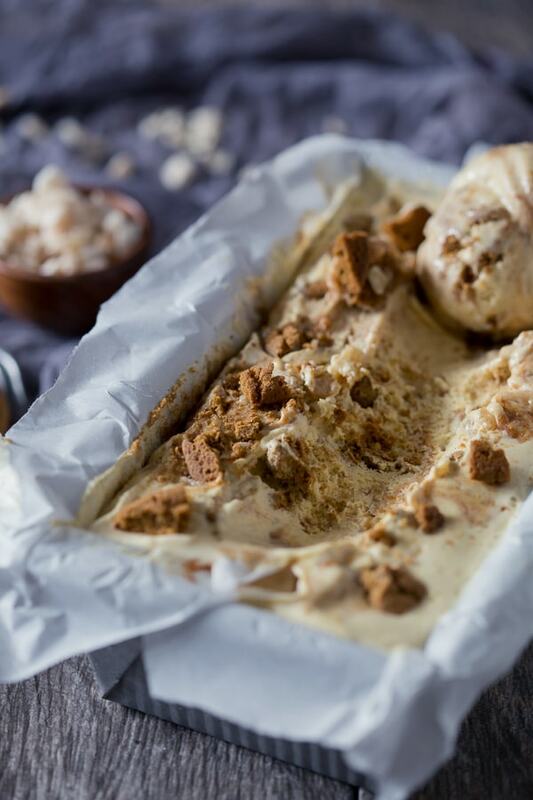 This apple butter gingersnap ice cream is full of vanilla bean, gingersnap cookies, crystallized ginger AND apple butter. It’s the perfect fall ice cream but to be honest I’ll eat all year round. 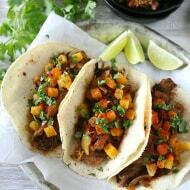 This is the first recipe I made for Musselman’s and I’m still in love with these chipotle apple butter carnitas. 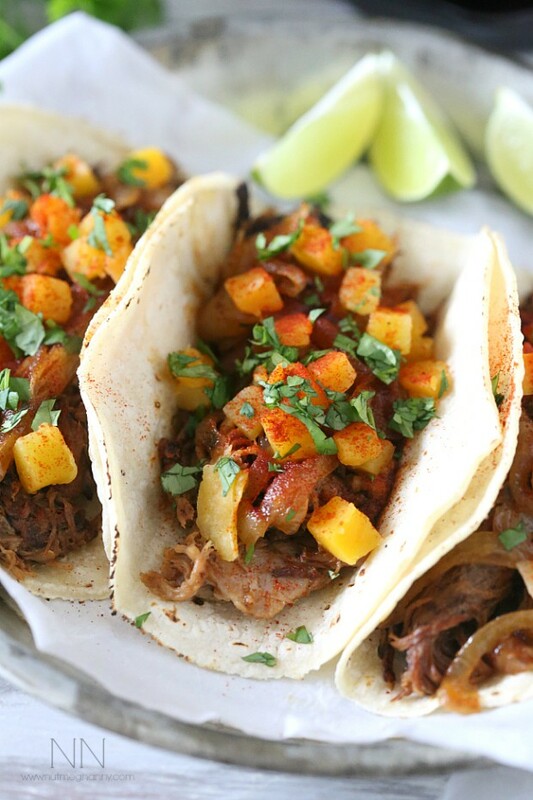 I used to be OBSESSED with carnitas and I knew they would be awesome with apple butter. Then I went ahead and topped it with sauteed onions and butternut squash. You guys – DONUTS! 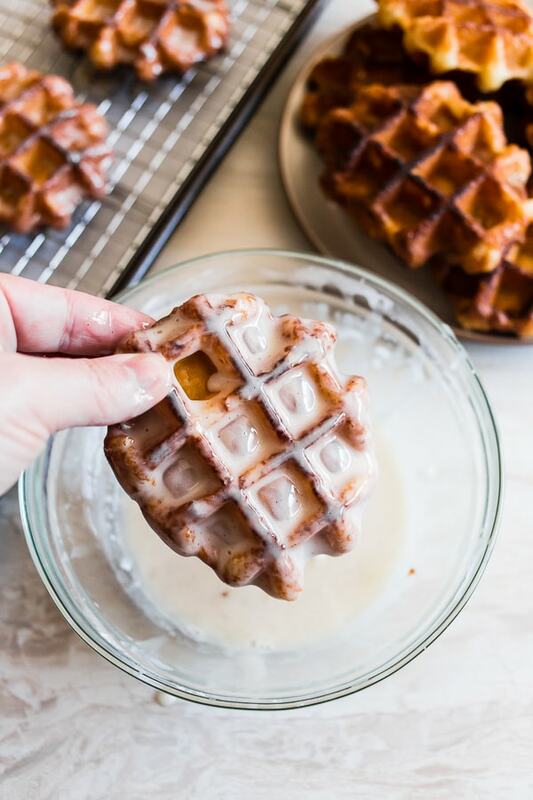 These apple butter waffle donuts are the perfect breakfast or dessert sweet treat. Not only are these donuts packed with apple butter but then I put all those apple butter spices into a delicious glaze. 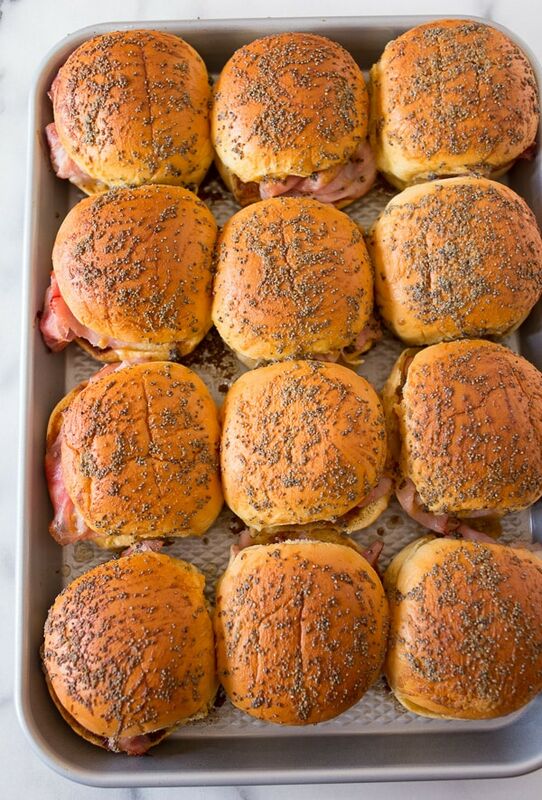 These baked apple butter ham and cheese sandwiches are the perfect party food! This recipe makes a whole tray of sweet and savory little sandwiches that are sure to impress! It’s time to get boozy! 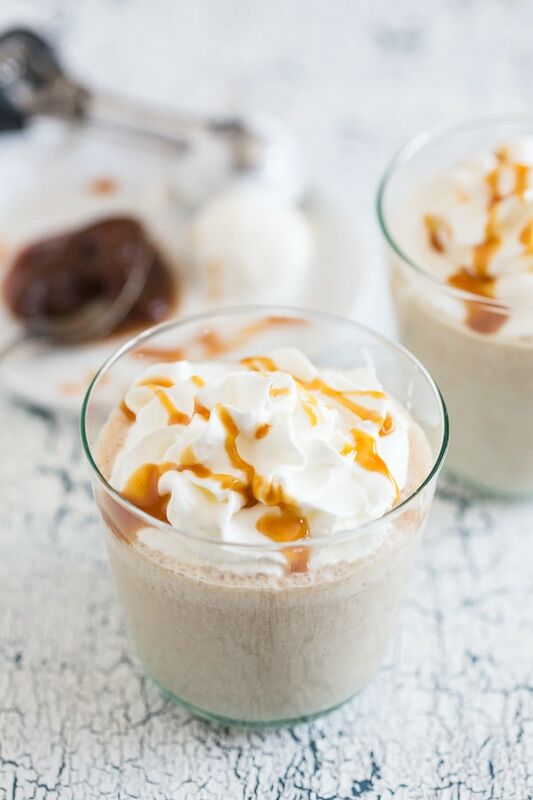 This boozy caramel apple butter milkshake is a dessert boozy treat for all those 21 years and older. It’s full of dark rum, vanilla beans and (of course!) apple butter! 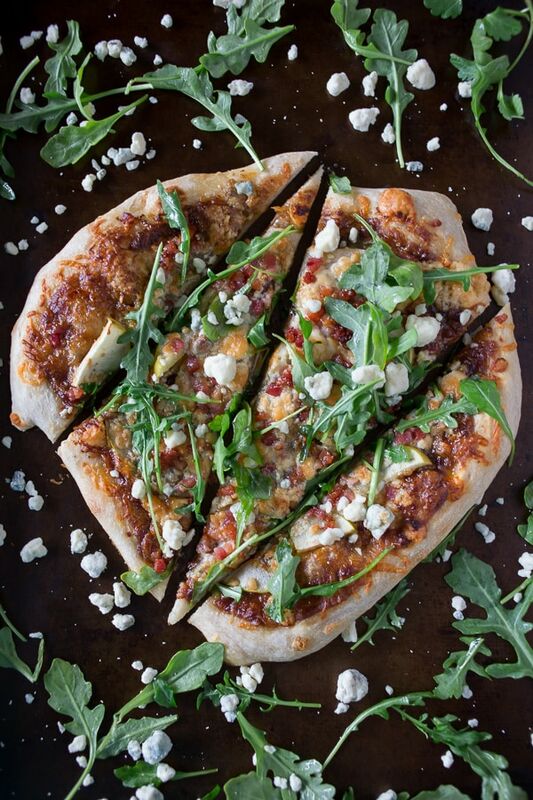 Who loves pizza? 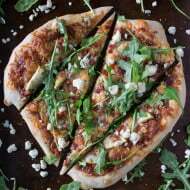 This apple butter blue cheese pancetta pizza might not be something you find on your typical take-out menu but is 100% delicious. 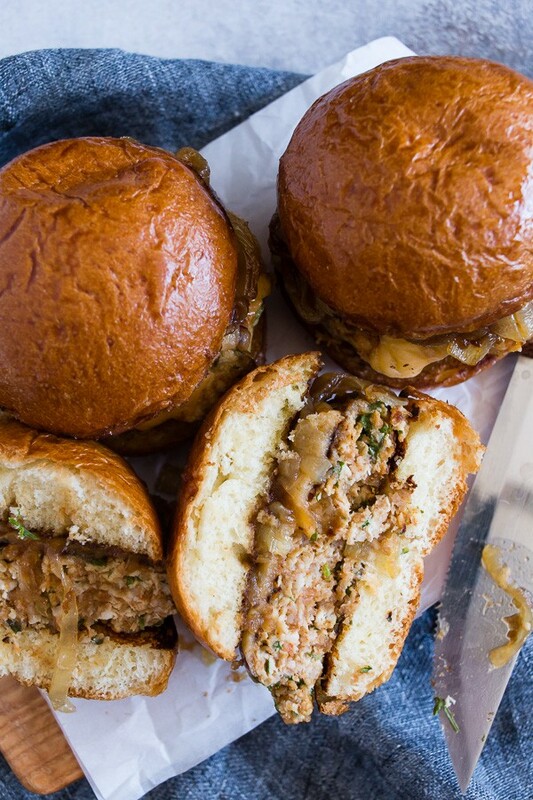 I mean, what’s not to love about this tangy, sweet and savory mashup? 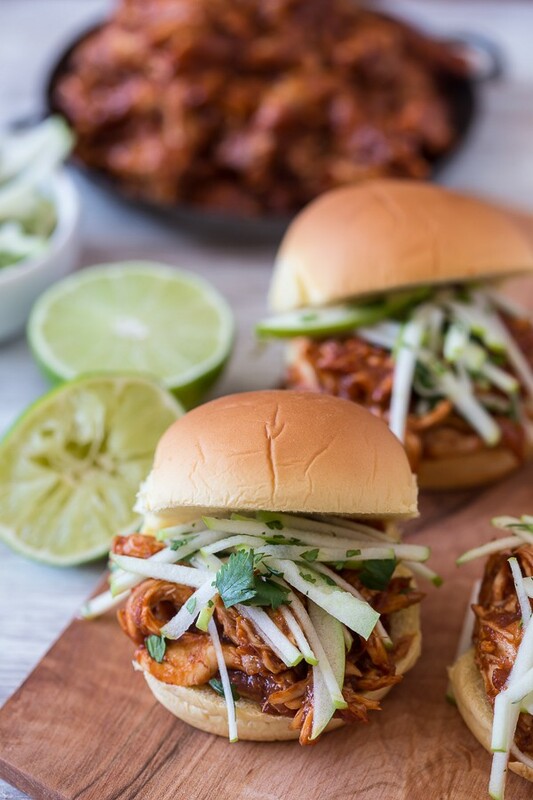 This apple butter bbq chicken sandwich isn’t just your typical bbq chicken sandwich. Not only is the sauce made with apple butter but then I went ahead and topped with a tangy apple cilantro slaw. I LOVE apple butter and I am ashamed to say that I never thought of using it other ways. Can’t wait to make my way through this list. 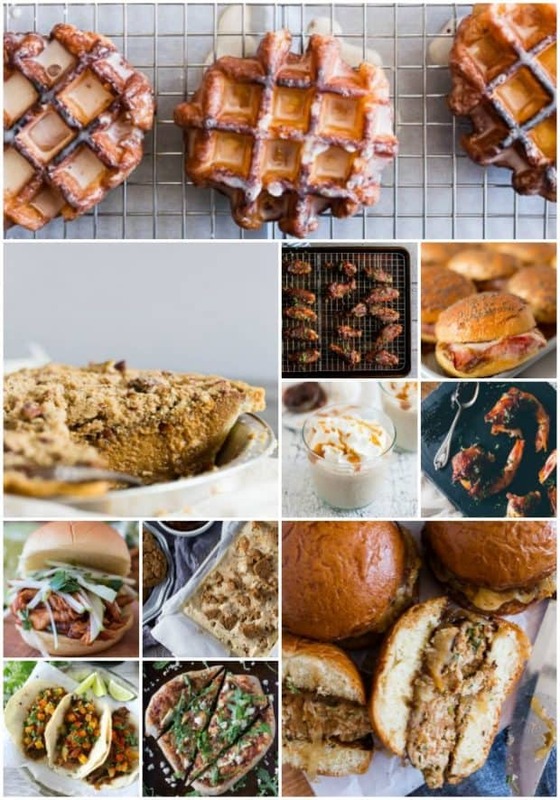 These all look so good, but I’m totally craving those wings! I LOVE apple butter! 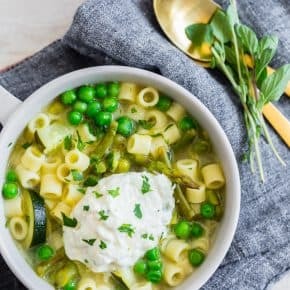 So yummy & versatile! Great post! i will bookmark this for my inevitable apple butter needs! Especially eyeballing that pizza! YUM. I have a jar of apple butter in the fridge right now that I need to use up and now I have so many great ideas! I had no idea apple butter could be used for so many things. I love it so I am going to have to pin this for later. 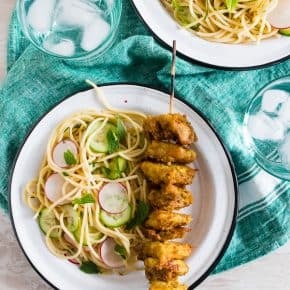 These look so tasty and I love quick and delicious dishes like these! what a mouthwatering set of inspirational things to do with apple butter, the wings look amazing and I have to put blinders on for the beautiful pumpkin pie photograph, I’m now very hungry, thank you! Yum! I made apple butter for the first time last fall and was looking for other ways to use it. 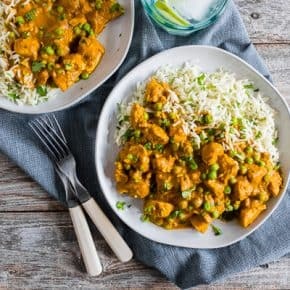 These are fantastic ideas – can’t wait to try!